Hi, My name is Boris Parr and welcome to Pool Vacuum HQ. I am a blogger and I love to write about Swimming Pools like pool cleaning, maintenance, safety or any swimming pool blog which I would like to share with you. I also like to swim sometimes with my friends in my pool. 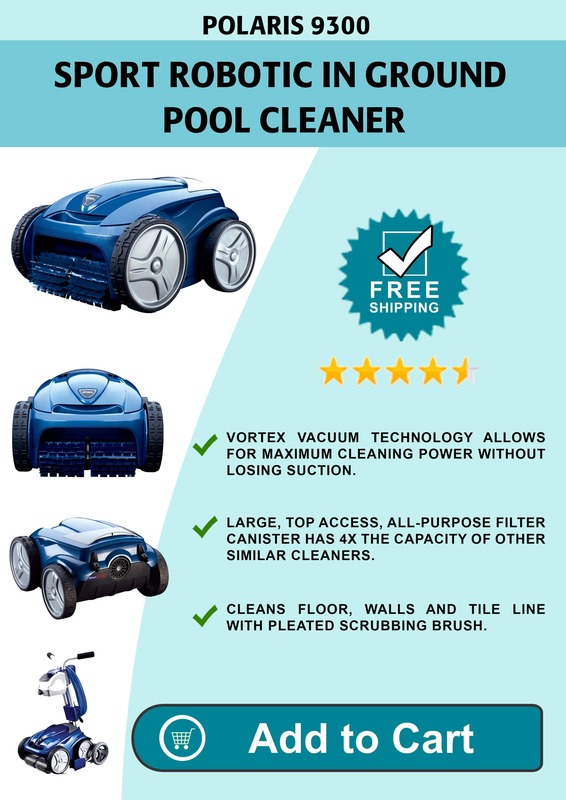 Our fine lines of pool cleaners, filters, heaters, pool pumps etc. are also available for purchase that give you a new style of swimming pools for you.